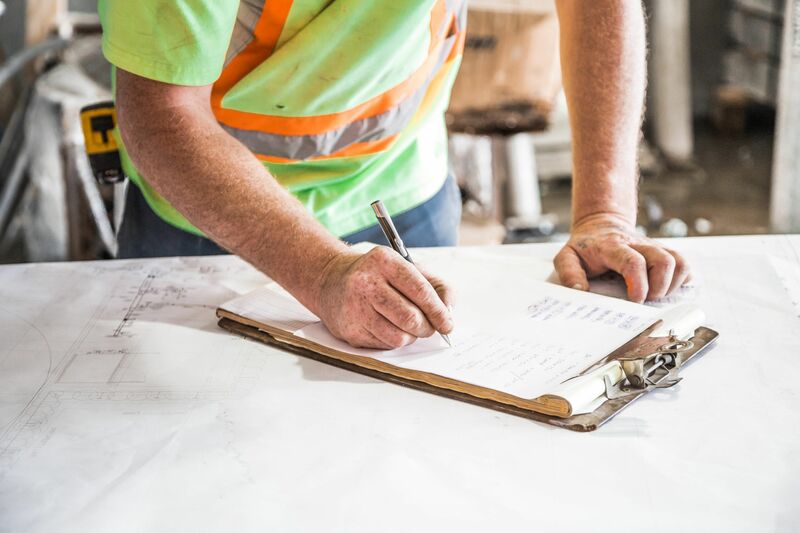 As the economy continues to pick up steam, many contractors are being asked to bid on jobs that are covered under what’s commonly referred to as a Wrap Up, Owner Controlled Insurance Program (OCIP) or Contractor Controlled Insurance Program (CCIP). The goal is for these programs to provide uniform coverage between all parties on site and that can result in cost savings for the party funding the program. Historically Wrap Ups were only used on large projects in excess of $100,000,000, but in recent years they are being used on smaller projects or to cover a series of projects under what’s called a rolling wrap-up. While they can have some benefits, Wrap Ups also come with risks for everyone involved in the project. Problems often arise when an owner puts a Wrap Up in place in order to cut costs or if the sponsor has someone advising them who is not experienced insuring these types of risks. Standard General Liability and Umbrella policies will exclude projects covered under a Wrap Up, so don’t assume your existing policies will cover a claim if there’s an issue on the project enrolled in the Wrap Up. Here are five questions you should ask before you bid on a job that will be enrolled in a Wrap Up. 1. Who is Covered and For What? Is enrollment mandatory for all contractors? What trades are considered excluded parties? What about suppliers? Is offsite work done by an enrolled contractor excluded? Those with higher hazard operations are often excluded up front. What lines of coverage are included? Typically workers’ compensation, general liability, and umbrella liability are the coverages that can be included. If you are not comfortable with the coverages provided by the Wrap Up, can you ask to be excluded? 2. Do the Policy Limits Appear to be Sufficient? Per Occurrence and Aggregate Limits are shared among all parties enrolled in the program. How do the policy limits compare to the cost of the project? How do they compare to your practice policy that covers your other projects? Are they likely to be sufficient if there are multiple large claims? Does the umbrella provide as broad of coverage as the primary policies? 3. How Long Will the Coverage Remain in Force? Insurance policies typically respond to claims during the policy period when the injury/damage takes place and not when the work was completed. How long is the completed operations period for the project? How does that compare to the Statute of Response in the state the work is being performed? Pennsylvania has one of the longest statutes of response (12 years), so if there is not completed operations coverage for 12 years on a Wrap Up in Pennsylvania, there is a gap in coverage. Review the insurance manual for a list of what’s covered and what’s excluded. Endorsements should be reviewed carefully to make sure there aren’t any unusual ones. If the Insurance Manual doesn’t provide this, then you should ask the owner or contractor to produce it. All contractors should expect to have some sort of Wrap Up exclusion on their existing policies, but many carriers have their own version of it, so there are many different versions of “Wrap Up Exclusions”. 5. What is your Financial Obligation for Claims? Review the insurance manual to determine what the deductibles are and who’s responsible. Deductibles can range from $25,000 to in excess of $250,000, but the enrolled subcontractors should only be responsible for a small portion of this. The owner or contractor is the one who receives the benefit of lower costs, so they should be responsible for the risk associated with it. There is typically an insurance manual that will answer all of these questions. There should also be a program administrator that should be available to assist subcontractors required to enroll in the program. Additionally, your existing insurance agent/broker can help you identify whether this is a well structured Wrap Up or if there are any areas of concern.